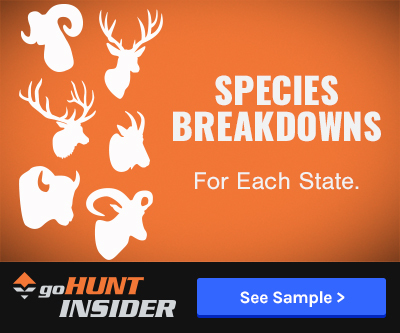 With multiple cases of Chronic Wasting Disease confirmed across the country, many states are taking action to stop the spread of this 100% fatal disease. 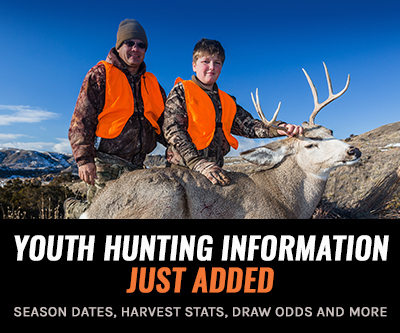 Through careful monitoring and check points during hunting season, state officials can keep tabs on the geographical spread of the disease, but the Wyoming Game & Fish Department is taking the CWD battle one step further. In February 2013, Wyoming Game & Fish officials began a multi-year study at its Thorne-Williams Wildlife Research Unit near Wheatland in order to evaluate the effectiveness of a vaccine against CWD. Prior research found that elk naturally contracted CWD at the facility, which made it a good location to use for this study. The study involves 40 elk calves: 20 elk calves were injected with the vaccine; 20 others remain unvaccinated and are monitored as the control group. The study is expected to last seven years. CWD is a progressive neurological disease found in wild North American deer, elk, and moose populations. Animals infected by this disease experience emaciation, abnormal behavior, loss of bodily functions and death. CWD has been found across North America, particularly in Colorado, Montana, New Mexico, North Dakota, South Dakota, Texas, Utah and Wyoming. Developed in Canada by the Pan-Provincial Vaccine Enterprise (PREVENT), the vaccine could be a combative tool against CWD and a possible way to manage this disease among wild herds although the results of this study will help determine how effective it could be for future herds. “This study will be informative and valuable as we try to find out if there is a way to vaccinate against CWD. But we do not know if this vaccine will work. Even if we find differences in infection rates, an effective, usable chronic wasting disease vaccine in free-ranging elk still has a long ways to go,” says Dr. Mary Wood, Wyoming Game and Fish wildlife veterinarian. Currently, the vaccine is administered once a year through an injection by hand at the Thorne-Williams Wildlife Research Unit. 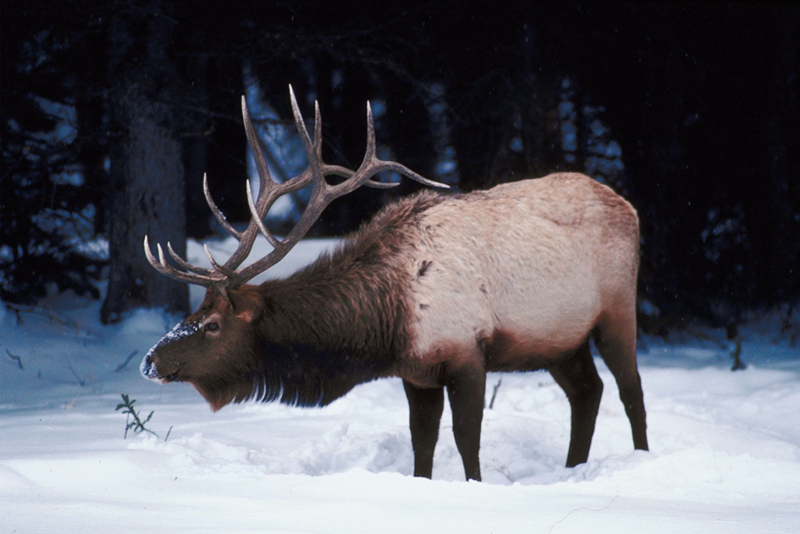 Should the results of this multi-year study find that the vaccine is helpful in the prevention of CWD, Wyoming Game & Fish will then investigate ways to vaccinate elk in the wild, such as through an oral delivery method that could be applied to fields and then ingested by the animals.